With all the activities Greater Anderson Days has to offer, this event is sure to stimulate your appetite! 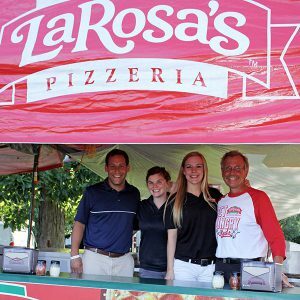 Stroll through Food Row and satisfy your cravings with LaRosa’s Pizza, Delzotti’s Italian sausage sandwiches, and a sumptuous variety of food from popular restaurants. Come hungry every evening at Greater Anderson Days!